Weekend Historical Happenings: 12/29/12 - 12/30/12 ~ The History Girl! 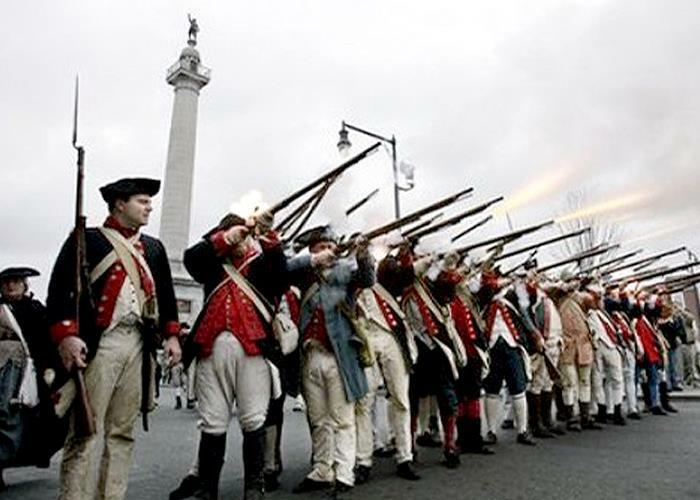 This weekend, tour the New Jersey State House, watch a reenactment of the Battle of Trenton, tour the Trenton City Museum at Ellarslie Mansion in Cadwalader Park, and attend lectures and musical programs. The Old Barracks and Trent House will also be open. Celebrate the end of the year in Revolutionary style! Visit www.patriotsweek.com for locations, times, and details. Stay for the day and enjoy lunch or dinner at one of Trenton's many find dining establishments. Huzzah! On display until January 18, the Ocean County Model Railroad Club will exhibit its collection of "Trains Through the Years" in the Pauline Miller Exhibit Hall, Ocean County Historical Society Museum, 26 Hadley Avenue, Toms River, NJ 08753. This exhibit is free Monday-Friday, 9:30 am - 4:00 pm.